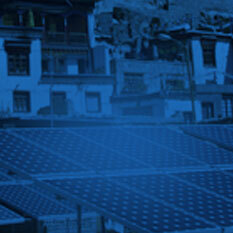 Tata Power Solar provides custom solutions to power remote regions that might be cut off from regular electric grids. 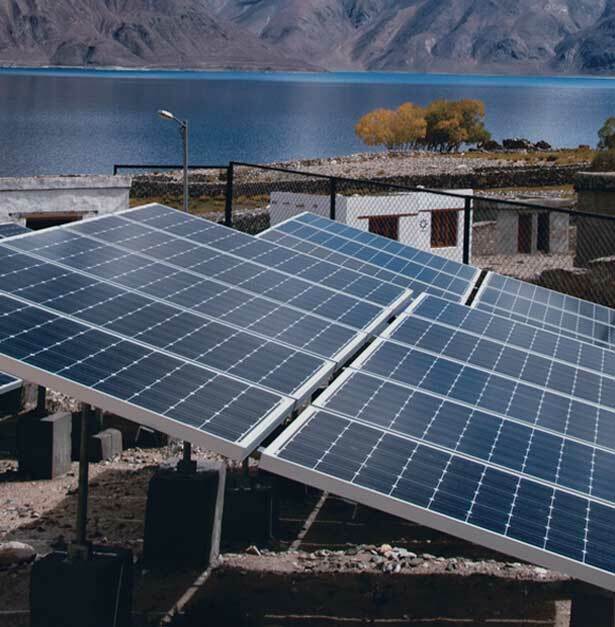 Installing microgrids in such areas ensures access to green power. 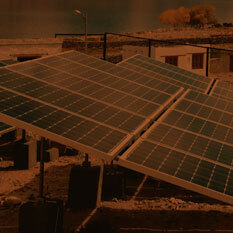 A typical solar microgrid can range from 1 kW to several megawatts. For a village of 100 homes, a 4 kW microgrid is sufficient. A 4 kW plant helps generate electricity worth Rs.33,000 per year. How does a Solar Microgrid work? 1. All solar PV panels connected in the array generate electricity by converting solar radiation into electrical energy. 2.The electricity generated from the array of panels is transmitted to a central controller called the Power Conditioning Unit (PCU). 3.The PCU controls, regulates and directs the electrical energy transmitted from the array, and supplies electricity directly to homes, shops, offices, street lights etc. 4. During the day, if the power generated is not used or surplus power is generated, the PCU directs this to the battery bank which stores power. This power can then be used at night (after the sun sets). The microgrid and battery bank are connected to a computer for local power usage monitoring. 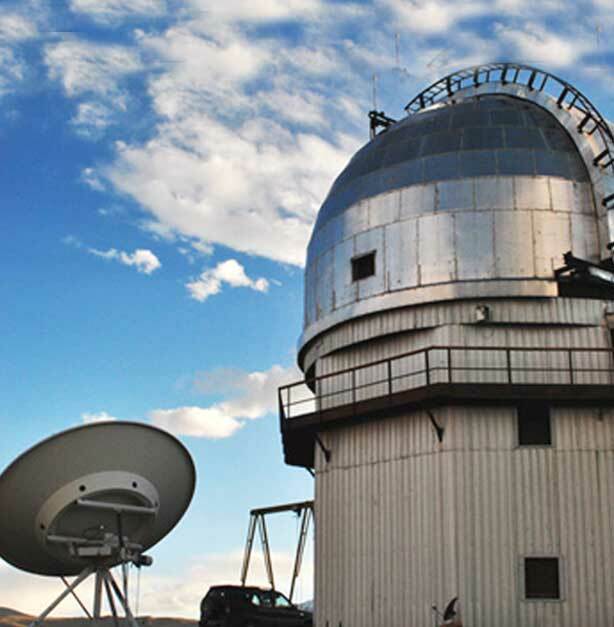 With the addition of a modem, this information can be accessed from a remote location, eliminating the need for local manpower to monitor the system. 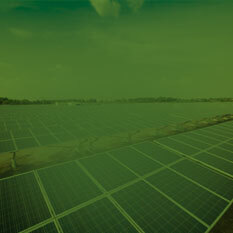 Tata Power Solar takes pride in working with the Government. We have commissioned a range of benchmark projects for organizations to design and deploy solar power solutions for specific needs. 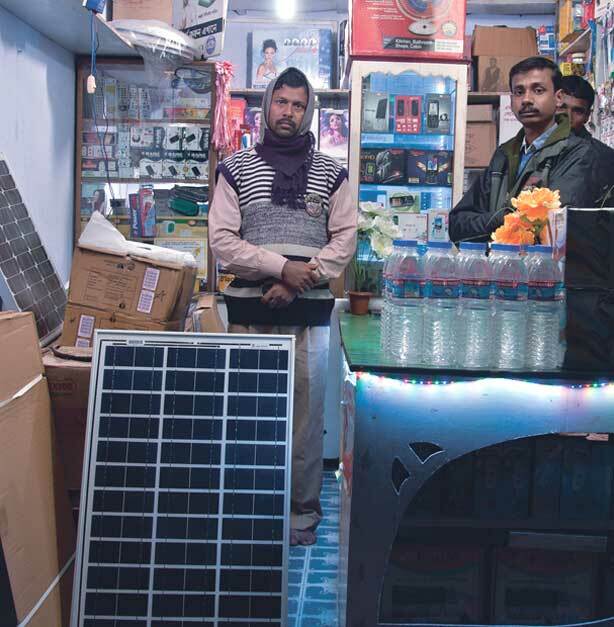 Thousands of villages have power for at least 6 hours a day – thanks to an increasing number of solar electrification schemes by the Government and other organizations. Do you know 25% of the Indian population is not grid-connected and an additional 30% with limited connectivity? 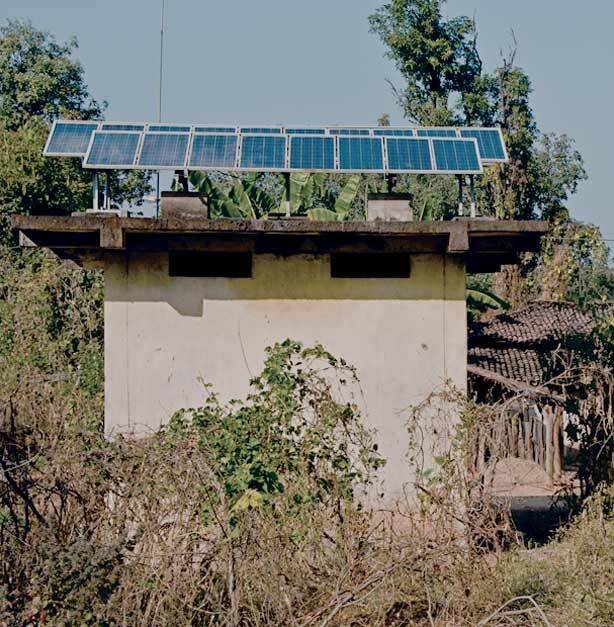 A solar powered RO (Reverse Osmosis) and UF (Ultra Filtration) plant is a boon for rural India since it makes safe drinking water available without dependency on intermittent / no electricity connectivity. 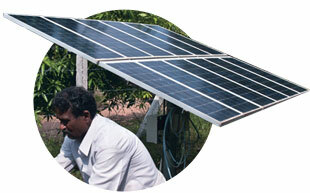 A solar powered water purifier solution can help provide latest water cleansing technologies in remote and rural India. Our solar powered water purifier systems are designed to run with / completely independent of electricity supply as compared to typical water pumps that run on diesel or grid, or both. Our solutions use the latest technologies of RO or UF for multiple input water quality ranges. We offer automatic as well as manual water dispensing options.